A great harlot. A beast with seven heads. A golden cup filled with the blood of the Saints. God’s judgment takes out Satan’s city. 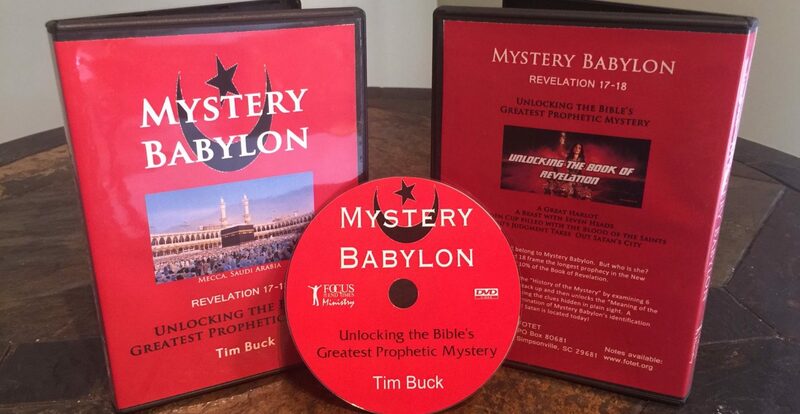 These images all belong to Mystery Babylon. But who is she? Revelation 17 and 18 frame the longest prophecy in the New Testament and fill 10% of the Book of Revelation. This study looks at the “History of the Mystery” by examining 6 theories that don’t stack up and then unlocks the “Meaning of the Mystery” by discovering the clues hidden in plain sight. 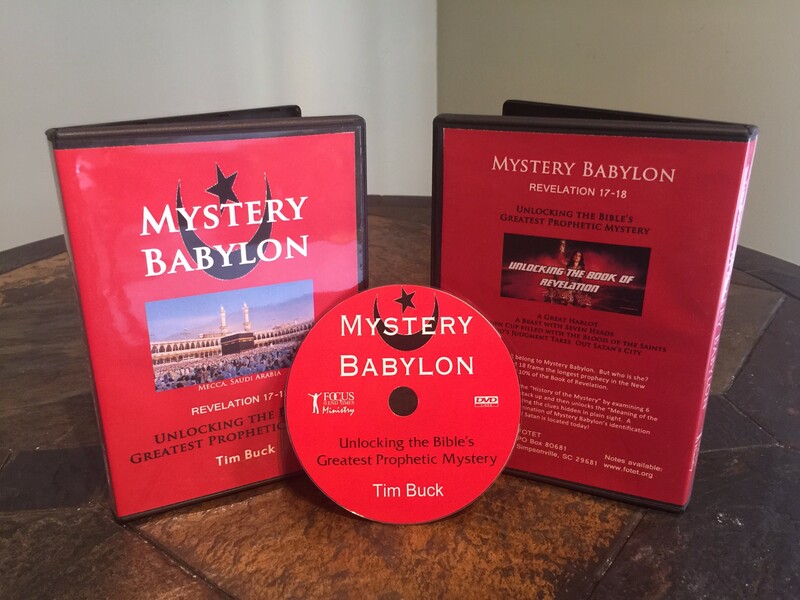 A no-holds barred examination of Mystery Babylon’s identification and where the city of Satan is located today!